Hello, thanks for visiting my business on the web! My specialty is coaching strength training for weight loss. I love working with all types of individuals to gain strength, balance and health through functional training. I also enjoy working with youth and adults in fun boot camp workouts and obstacle courses. I am ACE certified and have a Bachelor's Degree in Biomechanics/Human Movement from BGSU. I am also a certified running coach through Team in Training and can help you prepare for anything from a 5k to a full marathon. I have my own weight loss story losing 50 pounds and keeping it off for over 17 years! Let me help you make a difference in the way you look and feel! 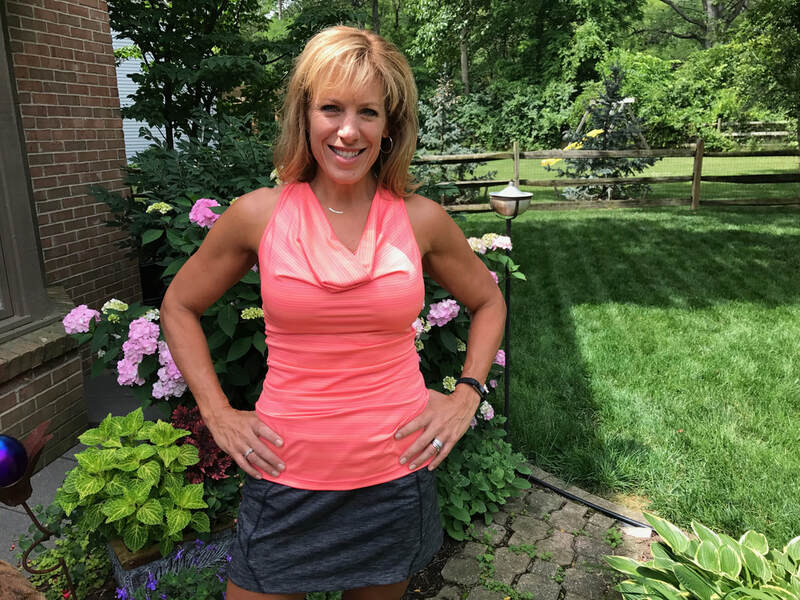 I provide personal training in your home or mine in the Perrysburg, Maumee, and Bowling Green, Ohio areas. I am also experienced at organizing bootcamp style workouts for groups of all sizes. I specialize in weight loss, endurance, and strength training. Personal training is priced per hour, with packages available at a discount. Call the number at the top of the page for a telephone consultation and price quote. “I've worked with Jenny as both her client and her colleague. As a client, I can say that she is committed to making sure you work hard, stay focused, and enjoy the path to your success of being healthy. She is able to challenge you as well as encourage you by keeping you focused.